Montes Ermos shows a beautiful dark red colour. In the nose predominate the fragrances of ripe fruits and notes of spices with sweet notes of vanilla and coffee. 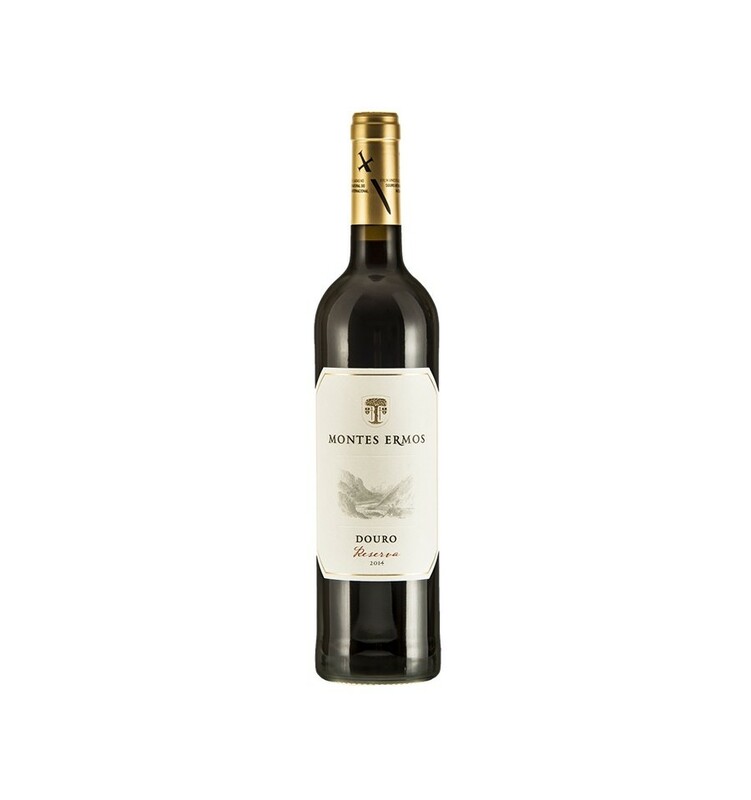 It is a full-bodied red wine with fine tannins, which gives it elegance and an intense and fresh finish. The vineyards planted along the Douro Valley are carefully picked by hand and selected by the Feixo Espada à Cinta Cooperative. This is followed by total destemming and slight crushing. The fermentation is made in stainless steel tanks, with temperatures around 28 ° C. The maceration is smooth in order to obtain the full potential of the Douro Valley vine varieties under a profile of elegance and highest possible aromas. Aging is done for 12 months in new French oak barrels before bottling. Colour dark red. In the nose predominate the aromas of ripe fruits and notes of spices with sweet notes of vanilla and coffee. It is a full-bodied red wine with fine tannins, which gives it elegance and an intense and fresh finish. Borges Quinta da Soalheira Vinhas Velhas is a highly concentrated and fragrant red wine from the Douro region. Due to its vinification process, without ageing in wood, it exudes all the limpid flavours of ripe black fruits, all the intensity of the aromas and all the organoleptic characteristics of a great red wine of the Douro Valley. Quinta do Corujao M.O.B. Alfrocheiro is an open, fresh red wine with enormous aromatic intensity and a mineral character of the Dão region. Presents in its core minerals notes, such as rock and humid soil, along with delicious aromas of ripe red fruits and an extraordinary acidity. Intense violet colour. Floral fragrances. Black fruit aromas, plums and cherries, combined with resin notes and balsamic notes. 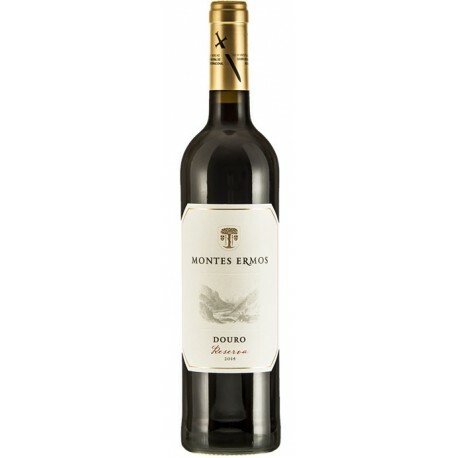 Firm structure, velvety texture with a lively acidity and intense tannins to mature fruit. Dark ruby ​​color and a harmonious and complex bouquet, with a strong presence of very ripe red fruits, floral notes, and a very predominant spice component. Its palate is full bodied with lively balanced acidity, well integrated tannins and layers of character to sum up the best of the Douro.